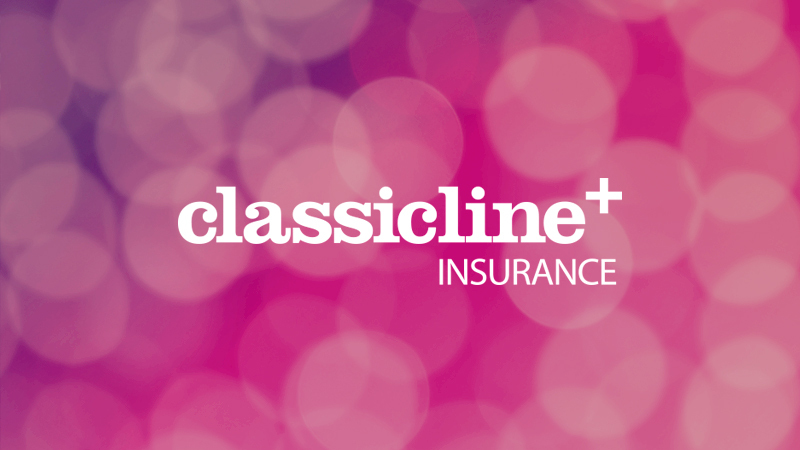 Today we are launching brand new travel and home insurance cover to our customers, branded as ClassicLine +. The new products and services will be available to both new and existing customers. The travel product will specialise in cover for the over 50’s and will offer cover for customers with pre-existing niggles or medical conditions. The travel insurance cover will cover both single trips and annual cover for multiple trips for either individuals, couples or families, with options to remove cover that doesn’t apply and add the cover that does (such as cover for equipment relating to business, golf and winter sports). Older customers who have pre-existing conditions may have struggled to find appropriate travel cover in the past. Our new policy aims to help them and provide reassurance so they can enjoy those all-important holidays. The new home insurance products will be truly bespoke and tailored to customer’s personal needs. Incorporating flexible payment terms, the cover can include domestic and emergency cover, key care, family legal expenses and even tools or car spares kept in the property.